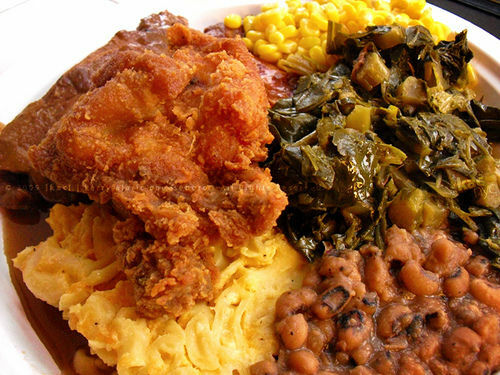 Comfort Food for the Soul. Catering/Delivery. 7 days a week. Breakfast, Lunch, Dinner. 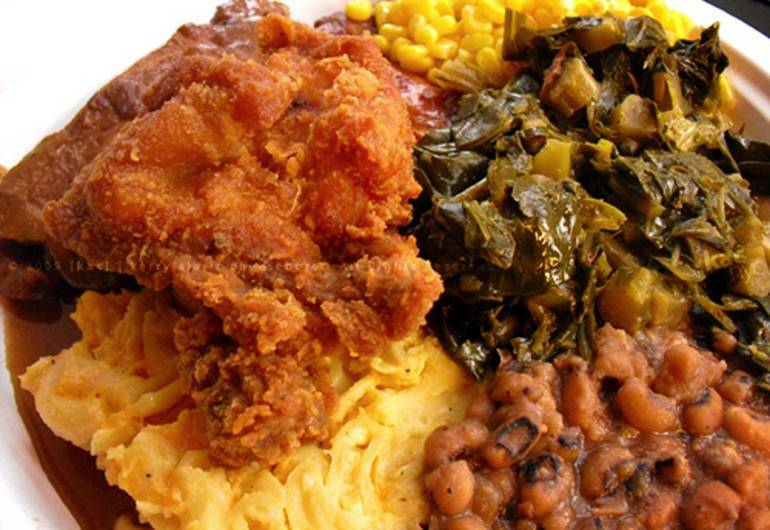 Fried Fish, Meat Loaf, Fried Chicken, Collard Greens, Macaroni and Cheese and more!